As You Like It is one of Shakespeare's most fun romantic comedies because of the inclusion of music (song lyrics written into the script) and his usual happy ending that includes not just one, but four blissfully wedded couples. 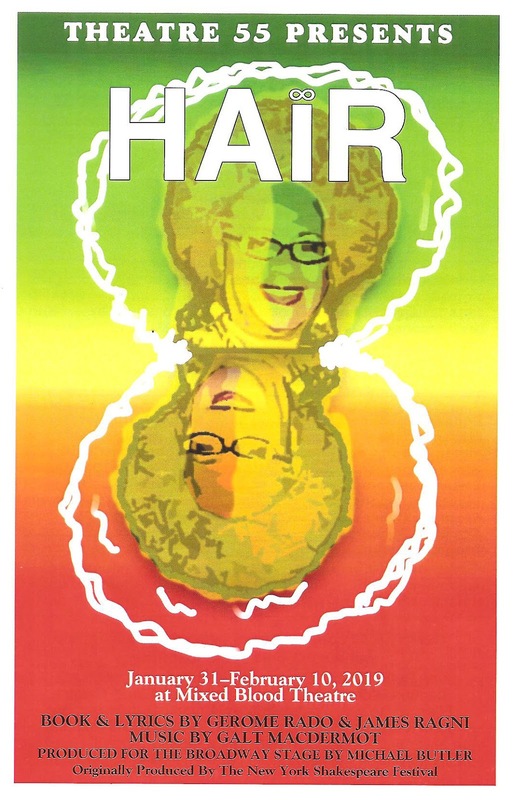 I first saw this play at the Guthrie in 2005 (near the end of my 2nd of 16 and counting seasons as a subscriber), when they used a trippy hippie '60s theme. Their new production is not that; the wardrobe is modern, and the songs are more folk/Americana (original music by Broken Chord). But it's still super fun, charming, with a fantastically talented and diverse cast, and just an all around pleasant evening. "Uprising Theatre Company really, truly believes that stories can change the world." So do I. And what I love about Uprising is that they partner with local non-profits on every show that they do, increasing the power and possibility of their storytelling to change the world. 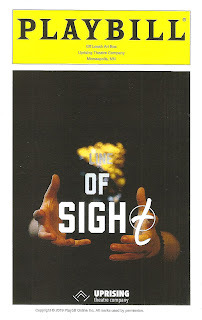 Their current show Line of Sight, a new play written by founder and Artistic Director Shannon TL Kearns, deals with gun violence in schools, so they've partnered with Moms Demand Action and Students Demand Action for Gun Sense in America. But the play is as much about the bullying of trans kids as it is about gun violence. 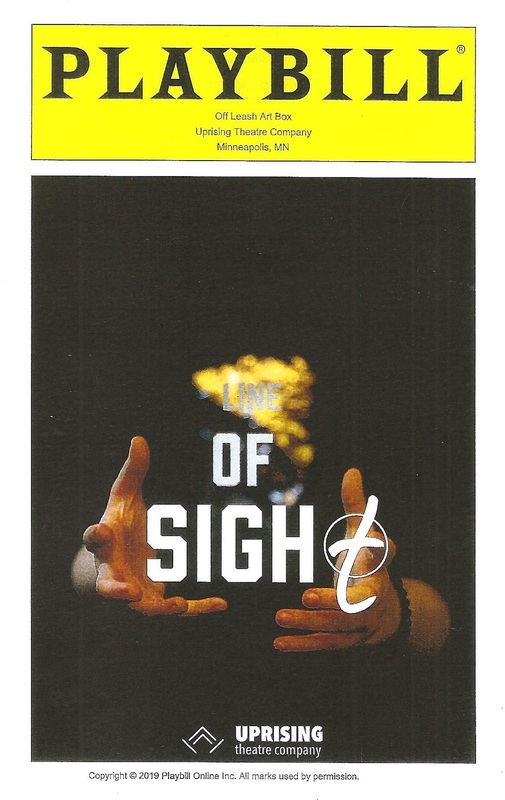 Line of Sight is a fantastical story, but grounded in reality, about both of these problems that threaten the health and safety of our young people, performed by an appealing young cast. 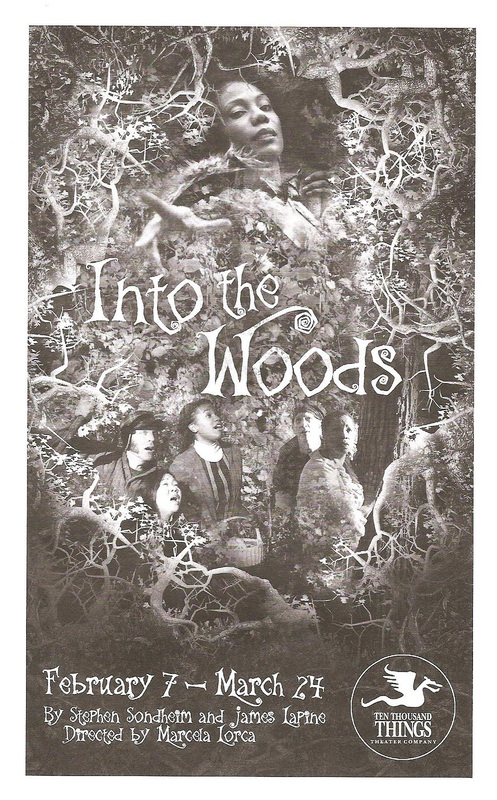 Into the Woods is one of Stephen Sondheim's most popular and frequently performed musicals. 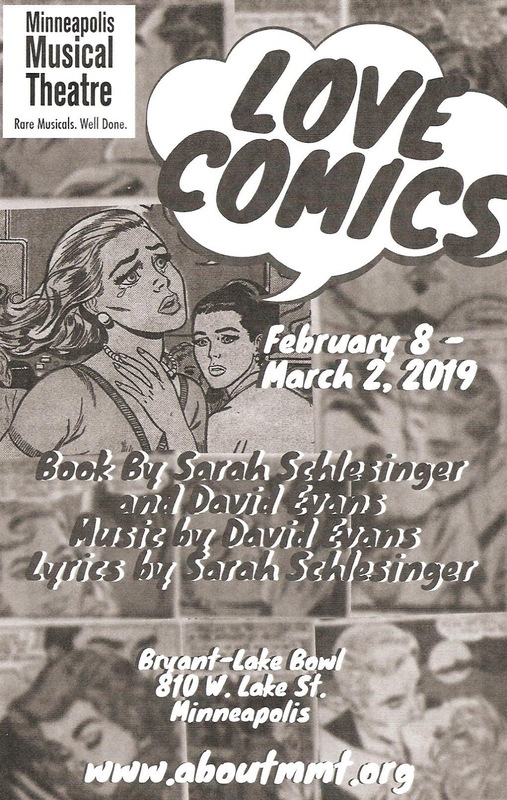 In the eight years I've been blogging about #TCTheater, I've now seen (and written about) seven different local productions. 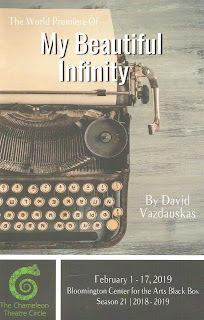 So I'm not going to write about the brilliance of this fairy tale mash-up (with book by James Lapine) that turns the idea of "happily ever after" on its head; you can read my thoughts about that here. Instead, I'll share with you what makes this production special, namely, because Ten Thousand Things does theater like no one else. It's my first time seeing them do Sondheim, which is exciting because TTT has a knack for breaking down the most complex shows (and Sondheim is nothing if not complex) and laying bare the truest heart of the piece. 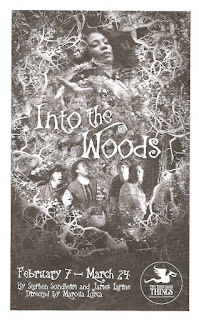 And since they're a weaver of fairy tales, traditional and otherwise, Into the Woods is a perfect match for TTT. 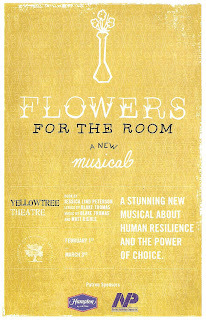 This production (which continues through March 24 at various locations, including free performances at prisons, homeless shelters, community centers, and other places where people don't normally experience theater and therefore need it the most) is sheer perfection and perhaps my favorite thing they've done. But I say that about pretty much every TTT show I see. Confession: I've never read comic books (unless you count the graphic novel Fun Home, because theater). I didn't even know there was such a thing as love comics, which apparently were love stories in comic book form, popular in the mid last century. But I know about it now, thanks to Minneapolis Musical Theatre. 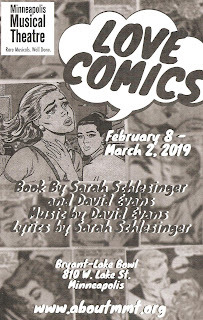 The musical Love Comics plays loving and playful homage to the tradition of romance comics. Big emotions, melodrama, love lost and found, and fun '50s era costumes. 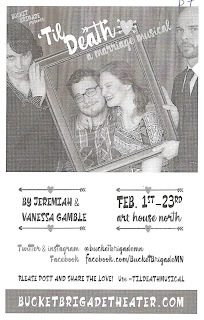 It's a clever and cute little show playing on Bryant-Lake Bowl's cute little stage through March 2. I don't think there's ever been a time in our culture in which we've been so aware of the issue of consent. It wasn't a thing when I was growing up. But thanks to the #metoo movement, there's much more discussion and awareness of consent in the last several years, so naturally it has made its way into theater too. 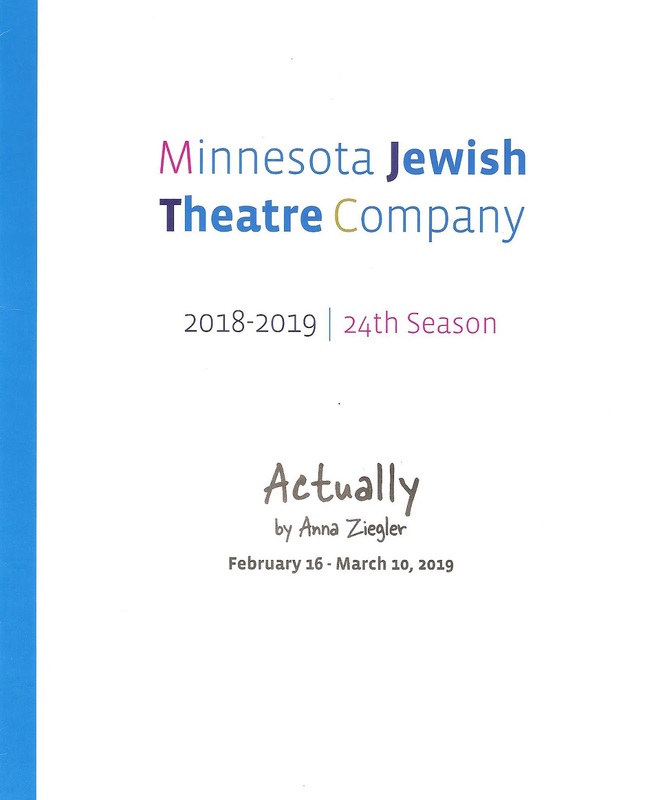 In Anna Ziegler's new play Actually, receiving its regional premiere at Minnesota Jewish Theatre Company, two college students find their lives upended by their (mis)understanding of consent. Featuring two of #TCTheater's best young actors, Actually is a powerful and incredibly timely play that will hopefully get audiences thinking and talking about this important issue. 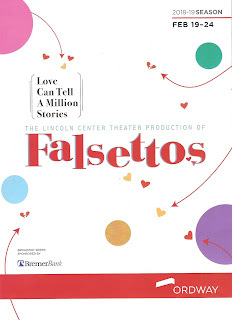 #TCTheater friends, do yourselves a favor and dig out of the snow to go see the tour of Lincoln Center Theater's recent revival of the gorgeous musical Falsettos, playing at the Ordway Center through Sunday only. 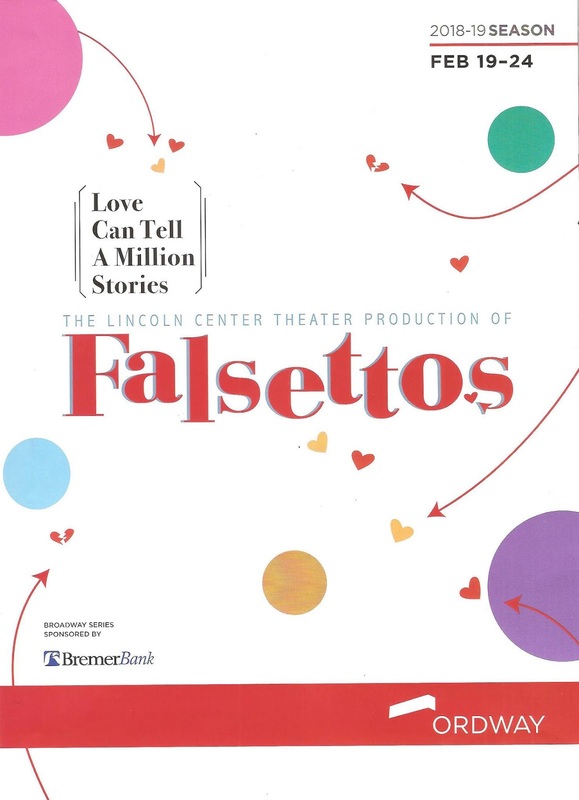 I first experienced this unique gem of a musical through the filmed version of the Lincoln Center production, which played in movie theaters a few years ago. I've been listening to the cast recording ever since (Christian Borle, Andrew Rannells, and more), but nothing compares to seeing it live. It's absolutely stunning and this touring cast is perfection. It's a true love story in every sense of the word, including the messy, unpredictable, and sad parts. I was enraptured for the entirety of the nearly three-hour runtime (and you know I usually can't bear shows that long! ), and left in tears with my heart overflowing. 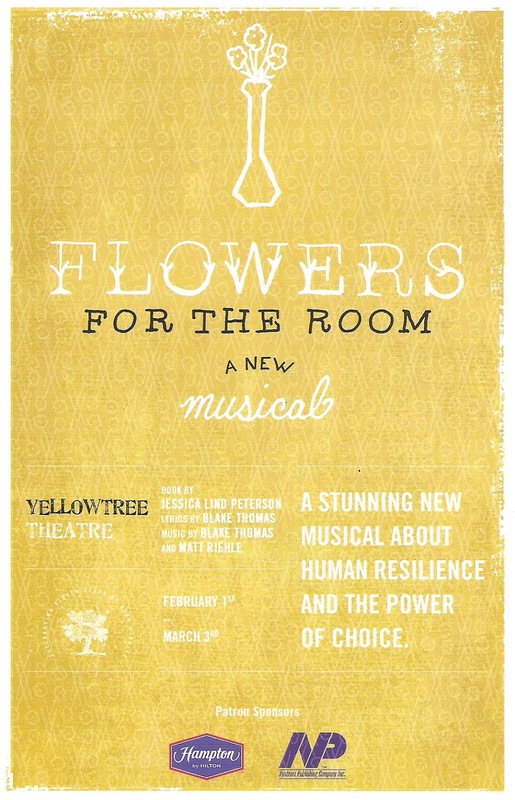 If you're a fan of music-theater, you don't want to miss this show. Keep reading and I'll tell you why. 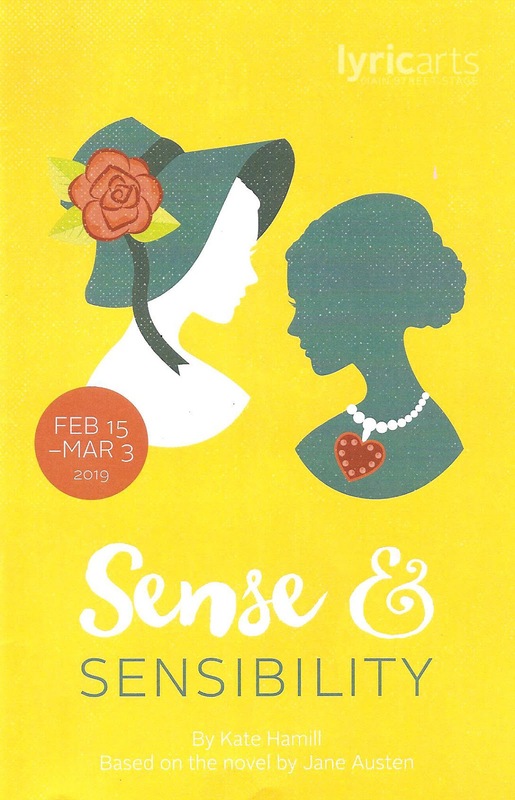 The new adaptation of Jane Austen's Sense and Sensibility, which premiered in 2014 and played at the Guthrie in 2016, has made its way to Lyric Arts' Main Street Stage. 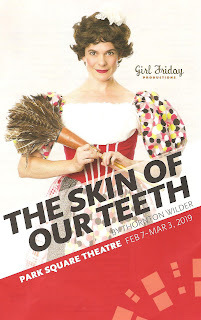 As I wrote in 2016, playwright and actor Kate Hamill has adapted the beloved novel "with theatricality, wit, and purpose" (she also adapted Little Women, which premiered at the Jungle last fall, and Pride and Prejudice, just announced as part of Park Square Theatre's 2019-2020 season). Now is a great time for these women's stories written by women to be adapted for today's audience by a young female playwright; audiences are hungry for it. Lyric's production is a delightful and charming version of this sisterhood story. 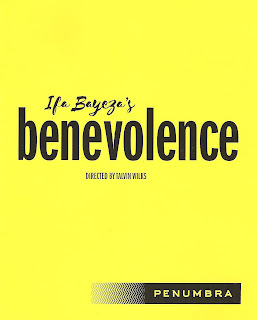 Five years after producing The Ballad of Emmett Till, Penumbra Theatre returns to the 1955 horrific murder that became a catalyst in the Civil Rights movement with the second installment in playwright Ifa Bayeza's trilogy - Benevolence. 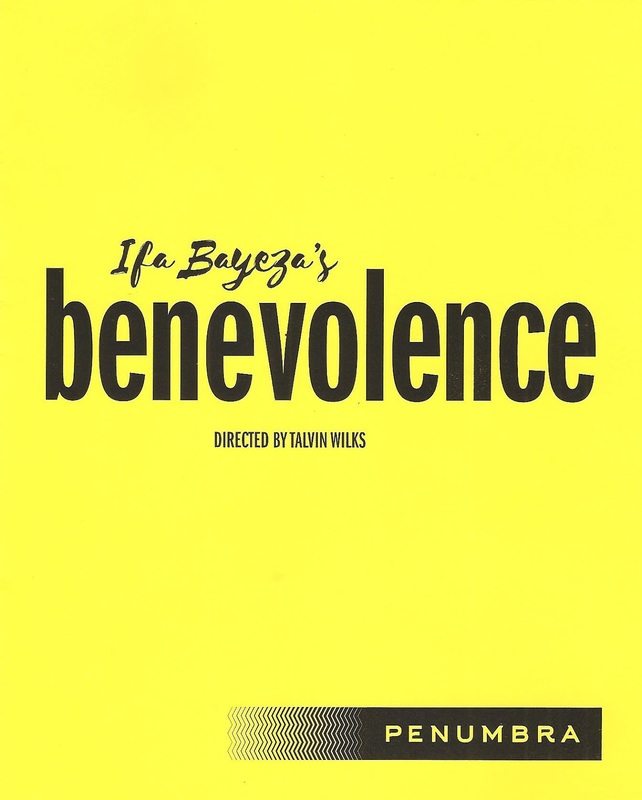 While Ballad was about Emmett himself - his life, family, and community as well as his tragic death, Benevolence explores the lives of two couples involved in his story. The first act focuses on the white woman who accused Emmett of assaulting her, and her husband, one of his murderers who was acquitted and then later confessed. The second act focuses on a black couple whose lives were touched by violence in the wake of the trial. 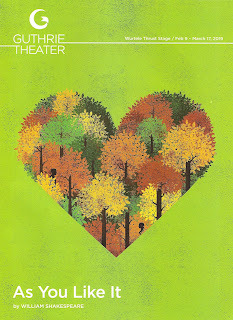 The playbill notes, "like the land in its time, the play is segregated." It almost feels like watching two different plays, or two one acts around the same theme. Both are, like the first part of the trilogy, devastating and engrossing, and shed more light on this important historical event and the people involved. This world premiere play continues at Penumbra through March 10. 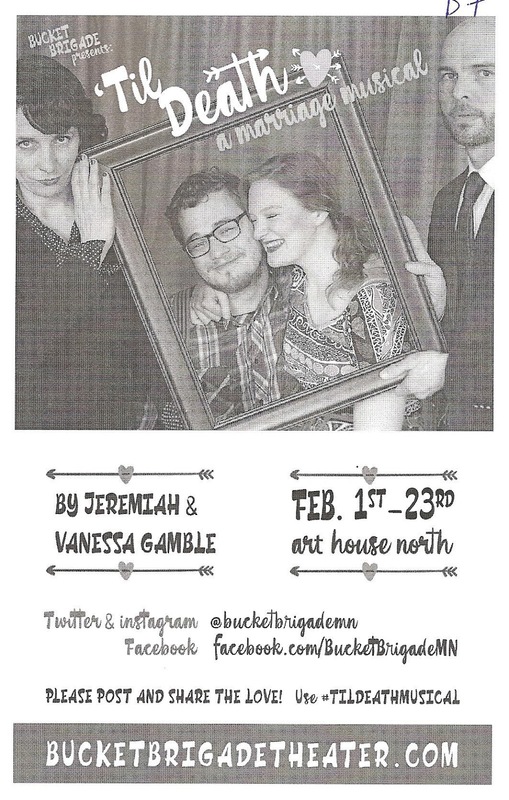 In 2012, Bucket Brigade premiered their new original musical 'Til Death. 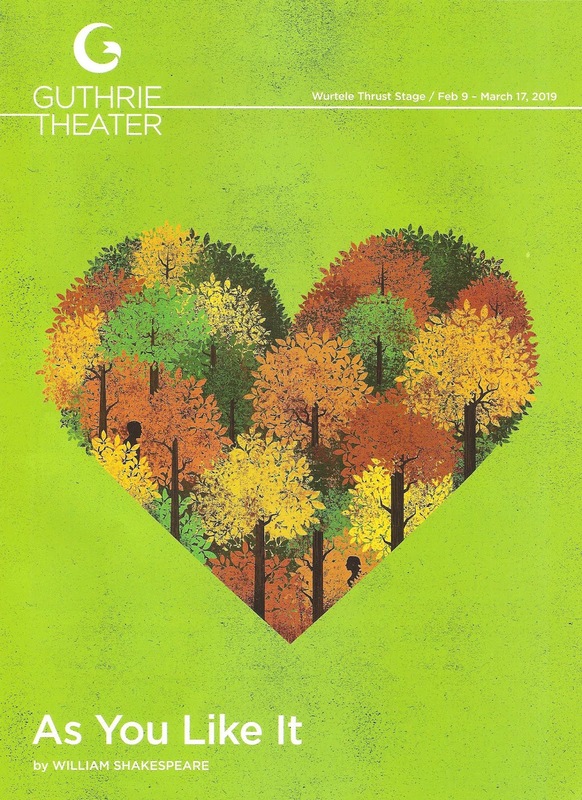 The funny yet poignant examination of marriage has become an annual event, with creators Vanessa and Jeremiah Gamble playing a separated couple on their 15th anniversary, and a #TCTheater married couple playing the honeymooners they encounter at a secluded cabin in the mountains. This is my second time seeing the show in the charming renovated church known as Art House North in St. Paul's 7th Street neighborhood. It's very funny (a little more over the top than I remember), and relatable even if you're not among the good and crazy married people. And even though it would play nicely as an intermissionless 90-minute musical, the delicious cupcakes and coffee served at intermission (included in the price of admission) in the cute church basement lobby, accompanied by live music, makes for a festive evening. This spring, the History Theatre, which regularly produces new works of theater about local and national history, has transformed into the HERstory Theater, with three new plays by women, about women: "real women, real stories." The line-up includes a new musical about a female spy and a play about some radical nuns. But first: Stewardess! 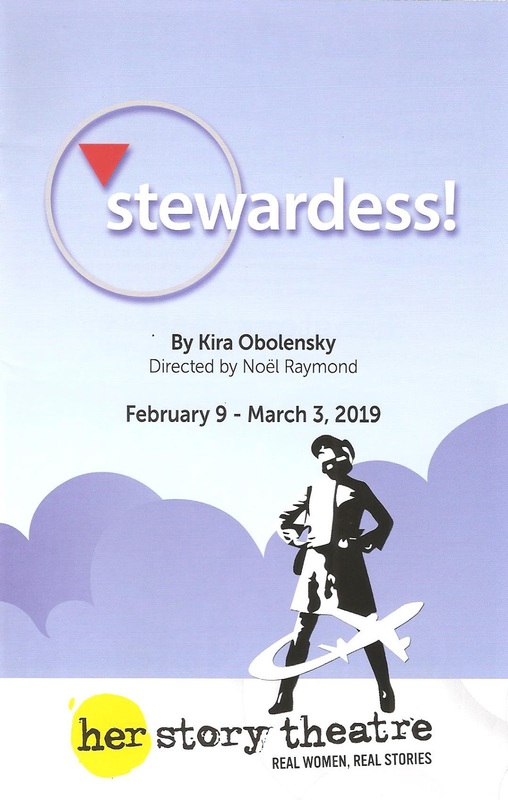 This new play by Kira Obolensky tells the true story of a real American hero, Mary Pat Laffey, who tirelessly worked for the union to improve the working conditions and treatment of then-called stewardesses, and even sued her employer, Northwest Airlines, eventually winning $59 million dollars in back pay for over 3000 flight attendants. Unfortunately we're not yet at the point of equal pay for women and men, but thanks to Mary Pat we're a lot closer. 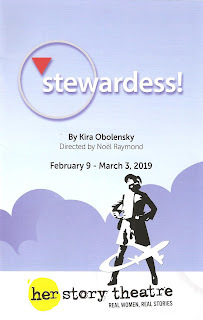 This fun, playful, inspiring play tells her story, as well as that of other feminists of the era, at just the right time. There's a growing awareness of the importance of women's stories and women's voices, and the Herstory Theatre is celebrating that. It's an odd-numbered year, and that means it's time for another Girl Friday Productions large cast classic American play (they do one show every other year). I first saw them do Street Scene* at the old Minneapolis Theatre Garage in 2011 and was thoroughly impressed, and depressed that I'd have to wait another two years to see them. But two years goes by faster and faster, and now eight years later I've seen my fifth Girl Friday show, their 3rd in collaboration with Park Square Theatre. They've moved upstairs to the proscenium theater, the largest space in which I've seen them. They fill that space with a cast of 15 playing a list of characters that fills an entire page in the program, and Thornton Wilder's bizarre and profound history of humanity, the Pulitzer Prize winning The Skin of Our Teeth. The three-act two-intermission play pushes three hours, and my ability to stay awake and alert sitting in an uncomfortable theater seat, but it's worth it. There was not a little attrition at the second intermission, but trust me, you want to stay for the third act. So take a nap before the show, get a cup of coffee, carry chocolate in your purse, because the third act is where it all comes together. Thornton Wilder is not telling a story of one crazy family, he's telling a story of the whole crazy beautiful history of humanity. And there's no one better to bring it to crazy weird profound life than Girl Friday. "Who lives, who dies, who tells your story." 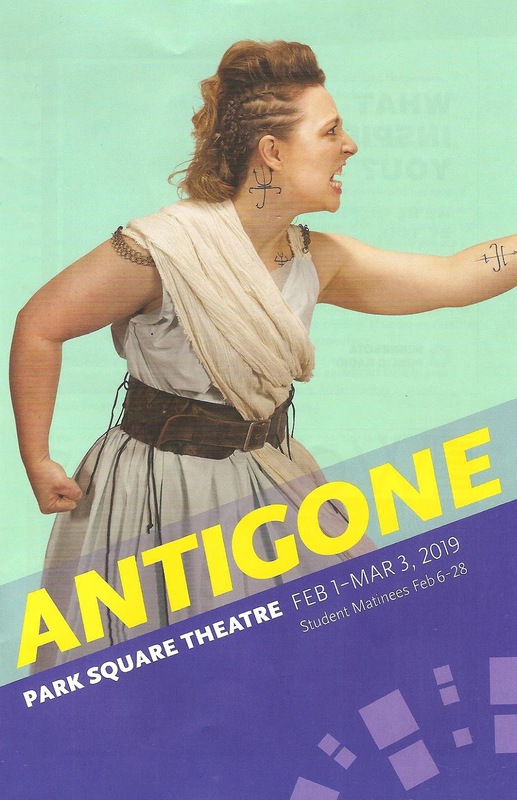 In Sophocles' classic Greek play Antigone (the third of a de facto trilogy which begins with the tragedy of Oedipus, Antigone's father), pretty much everyone dies, including the title character. But in Park Square Theatre's basement stage, a group of talented women are telling her story. MJ (Meagan) Kedrowski adapted and directed the story for Theatre Coup d'Etat a few years ago, which Park Square's recently retired Artistic Director Richard Cook saw and asked her to remount for Park Square. Much of the cast and creative team return, along with some new artists, to rework the piece. One of the biggest changes is that this production features an all-female cast, and a mostly female creative and technical team. It's a powerful story of a strong and resilient woman who does what she believes is right for her family, despite the consequences she will face, powerfully told by this team of women in an engrossing and affecting way. Brave the cold and snow to visit the tumultuous world of Thebes in downtown St. Paul. In Isaac's Eye, playwright Lucas Hnath (recently nominated for a Tony for A Doll's House: Part Two, soon returning to Broadway with Hillary and Clinton) imagines the life of one of our most famous and most prolific scientists - Isaac Newton. 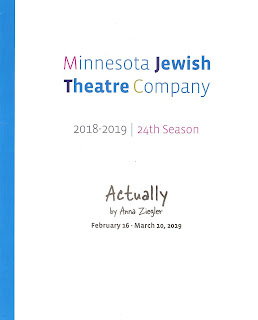 The smart, funny, modern play, well written and well realized by Theatre Pro Rata, is one of those plays that will get you thinking about issues big and small. 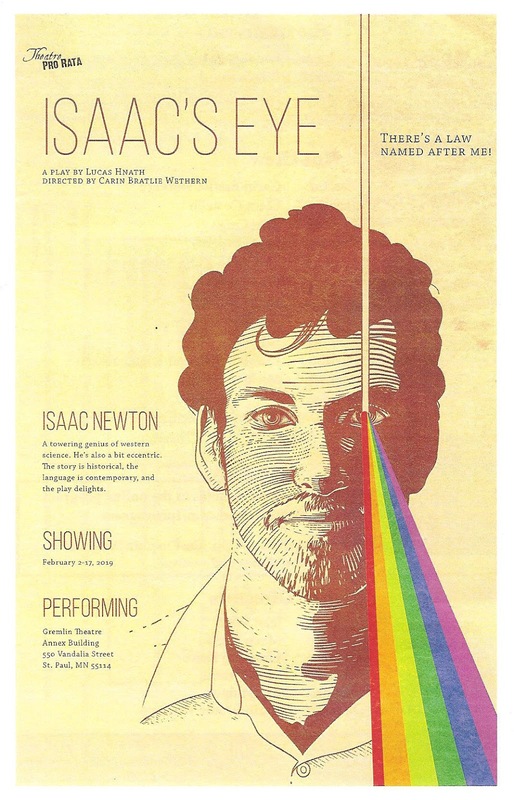 Similar to the theme of Sunday in the Park with George, a young Isaac is forced to decide between home and family, and his passion and work in the larger world. The play seems to question whether or not his hard work and sacrifice is worth it if he died alone. Looking at all of his contributions to the world of science, I would answer a definite yes. If he had chosen a small town family life, giving up science, we wouldn't now how gravity works! But that's a question for each viewer to grapple with and decide for themselves. A play about a man sitting in a library writing a book about a man sitting in a library writing a book about a man sitting in a library writing a play - this one. 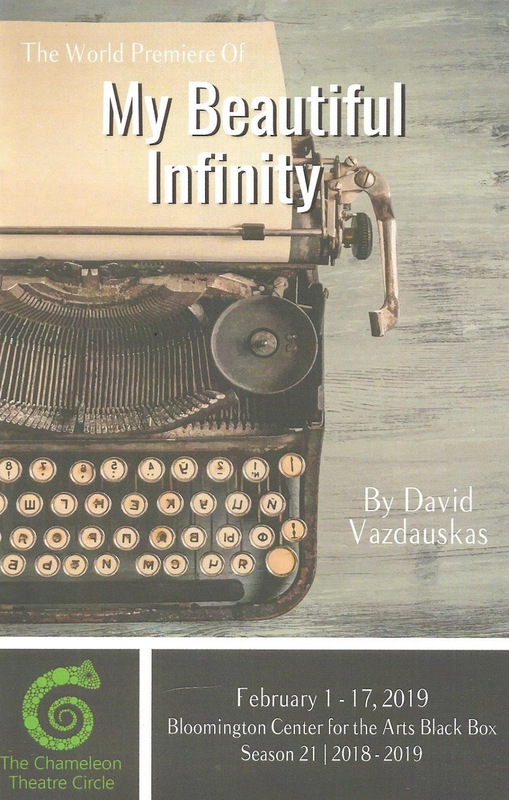 If you like trippy meta theater, ruminations on time and love, and grammar wordplay, My Beautiful Infinity is for you. Chameleon Theatre Circle discovered this play by East Coast playwright David Vazdauskas in their new play festival, and are premiering it at the Bloomington Center for the Arts. 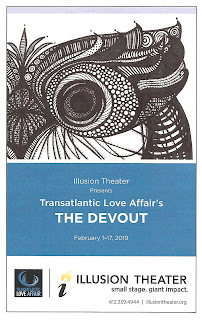 Fortunately, I enjoy trippy meta theater, ruminations on time and love, and grammar wordplay, so I loved this play. Or maybe I will have loved it. The solid four-person cast, crisp direction, and smart design help make sense of the complex layered script that loops through time and realities. Although you're still left with a bit of "what just happened?" at the end, which is a good thing. In their first all female ensemble piece, devised physical theater troupe Transatlantic Love Affair takes on the myth of Medusa. If I didn't know that going in, I wouldn't have known it from the show, which is typical of TLA's reimagining of fairy tales that is more about exploring the theme than telling the exact same story as we think we know it. In this case, Director Isabel Nelson and assistant director Joy Dolo have focused on this part of the Medusa myth (per Wikipedia): "In a late version of the Medusa myth, related by the Roman poet Ovid (Metamorphoses 4.770), Medusa was originally a ravishingly beautiful maiden, 'the jealous aspiration of many suitors,' but because Poseidon had raped her in Athena's temple, the enraged Athena transformed Medusa's beautiful hair to serpents and made her face so terrible to behold that the mere sight of it would turn onlookers to stone. In Ovid's telling, Perseus describes Medusa's punishment by Minerva (Athena) as just and well earned." This is 2019, and we won't stand for that anymore. TLA imagines a world in which Medusa (here called Demeres) isn't punished for being raped, but rather is supported by her sisters while her attackers are brought to justice. That's a wonderful narrative to put out into the world, and the six-person ensemble does so with TLA's trademark beautiful and evocative physicality. From 2011 to 2017, I attended 13 Broadway Songbook concerts at the Ordway (I think I only missed one or two). I absolutely loved learning about the history of musical theater (IMO the greatest American art form), while enjoying performances by some of #TCTheater's top talent. 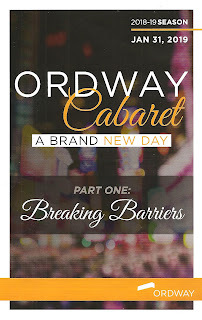 The series ended with the departure of Artistic Director James Rocco, but now the Ordway's new Artistic Director, Rod Kaats, has started a new series called Ordway Cabaret, A Brand New Day, described on their website thusly: "Ordway Cabaret features local performers in a cabaret format. 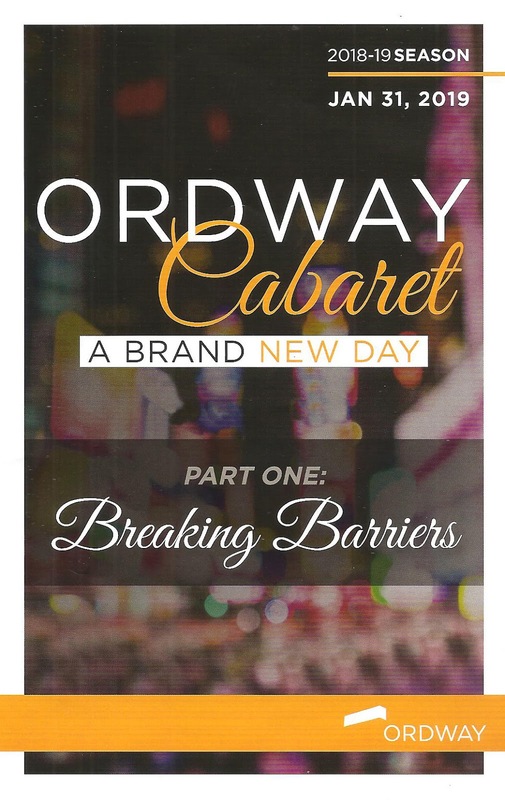 This all-new series presents the music of Broadway in a thoroughly modern way: critiquing musicals that reinforce stereotypes and celebrating those that succeed in breaking barriers. The finale and signature song, 'A Brand New Day' from The Wiz, reminds us that, at least in some Broadway musicals, love can set you free." That sounds fantastic to me (see also last summer's Fringe hit Not Fair, My Lady, returning soon as part of their "Women's March"), I thoroughly enjoyed the first installment, Breaking Barriers, and look forward to this series continuing for many years.